Juan Emilio, welcome to the team! UEFA CUP. “FINAL FOUR”: LIVE! 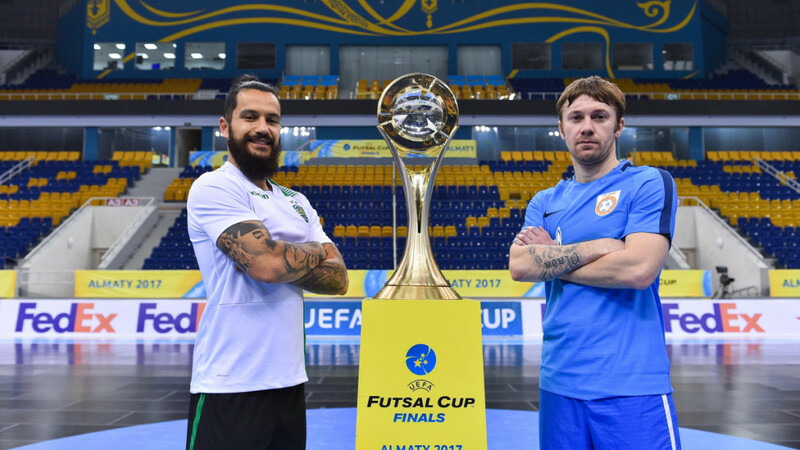 The decisive matches in the dispute over the main club trophy of the European futsal with the participation of the current holder of the trophy, the Russian FC “Gazprom-UGRA” (Yugorsk), will be shown on the air of the Eurosport-2 channel. 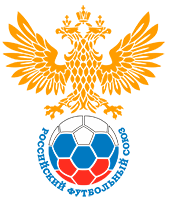 The match for the 1/2 finals between Gazprom-UGRA and the Portuguese Sporting will be shown live (15:00 Moscow time, April 28th), as well as the decisive match of the tournament (16:30 Moscow time, April 30th). Broadcasting of the second semi-final match and the match for the third place will be delayed by Eurosport-2.